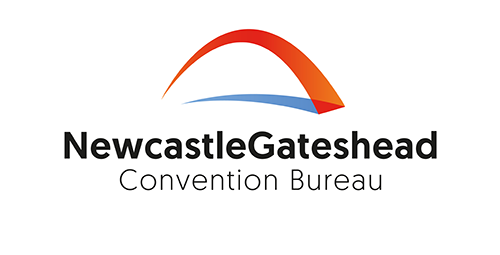 Welcome to the official accommodation website for ICAD 2019, to be held at Northumbria University City Campus from 23rd - 27th June 2019. 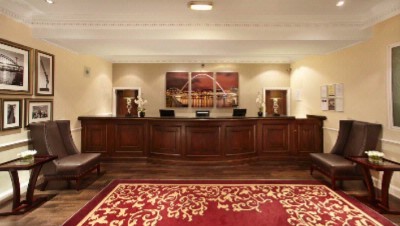 We’ve snapped up some special room rates throughout the city for your stay during the conference. You’ll need a credit or debit card to secure your booking and some of the hotels may also request a deposit. 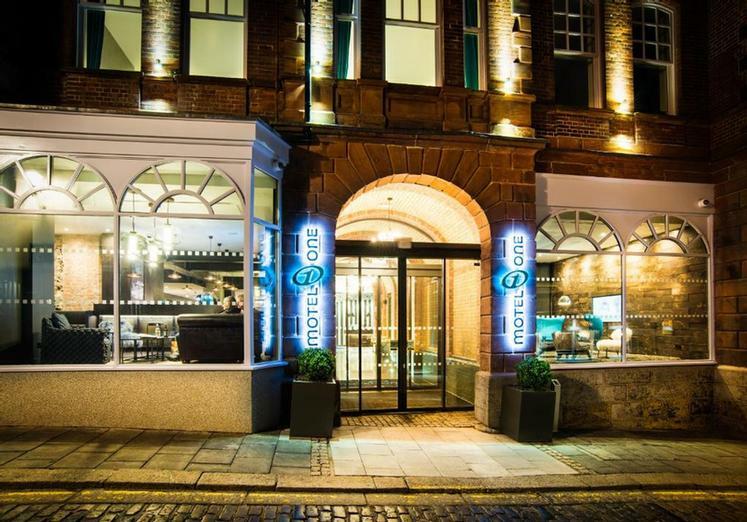 If you have booked a room with a hotel who is operating with an Advanced Purchase payment, the hotel will take full pre-payment on receipt of your booking which is non-refundable and non-transferable. Non-Advance Purchase reservations, your card details will be held as a guarantee only to secure the booking. No payment will be taken at the point of booking, payment will be taken upon arrival / departure of your stay. If you need to pay in advance using a company card, please contact the hotel in advance and ask to pre-pay. Please review the hotel policy for your chosen hotel before booking. We look forward to welcoming you to our city. 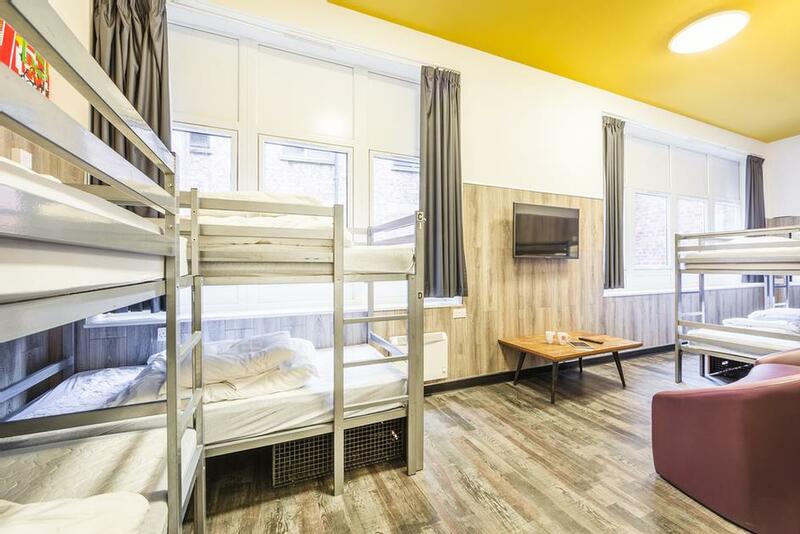 Euro Hostel Newcastle 17 Carliol Sq. 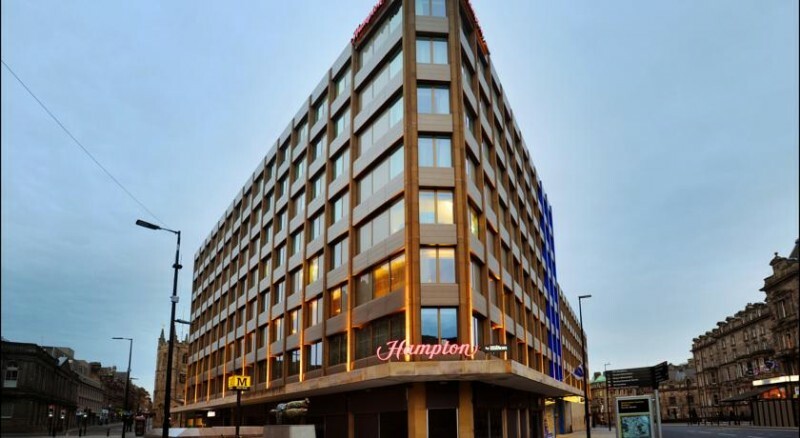 Hampton by Hilton Newcastle Neville St. 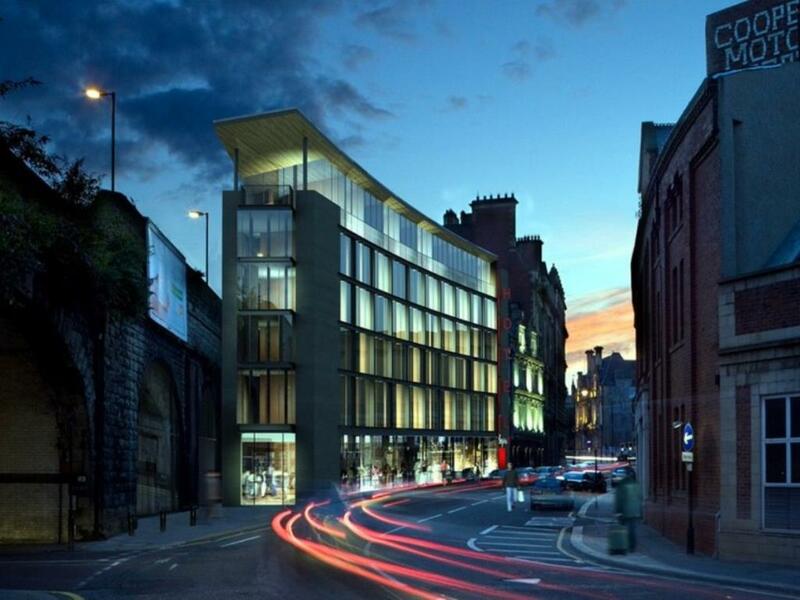 The County Hotel Newcastle Neville St.